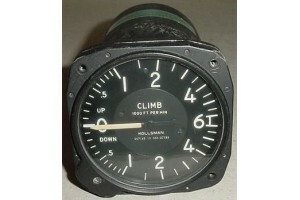 3 1/8" Kollsman Vertical Speed Indicator. P/N 055-27788 or 22-09449-1. Very clean item. Condition, as removed.